Darlene Chiu Bryant, Executive Director of GlobalSF, and Susan Ma, Business Development Manager of the City and County of San Francisco’s Office of Economic and Workforce Development (OEWD), introduced the San Francisco ecosystem to forum attendees in each city highlighting that the San Francisco Bay Area as a region generates approximately one third of all venture capital funding in the world. ChinaSF Roadshow 2019 delegates, Jenny Liu, Partner of Pillsbury LLC, and David Cheng, Partner of Nixon Peabody LLC, also participated in the forum’s panel discussion providing key insights on cross-border legal issues on company registration, CFIUS regulations, cash flow, and mergers & acquisition. 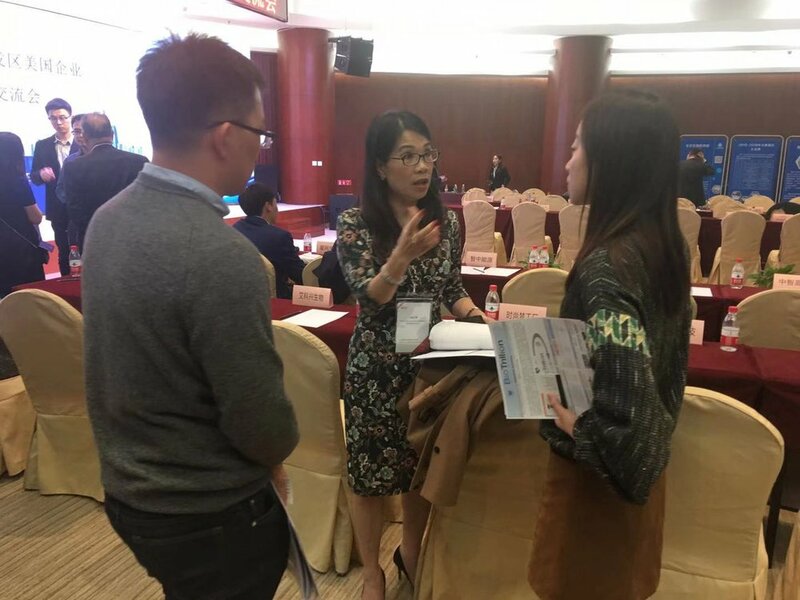 With the emphasis on how emerging technology, foreign investment, and partnerships with Chinese companies can address and capitalize on trends in certain industries, this year’s ChinaSF Roadshow delegates were provided a unique opportunity to present their company’s products to forum attendees. 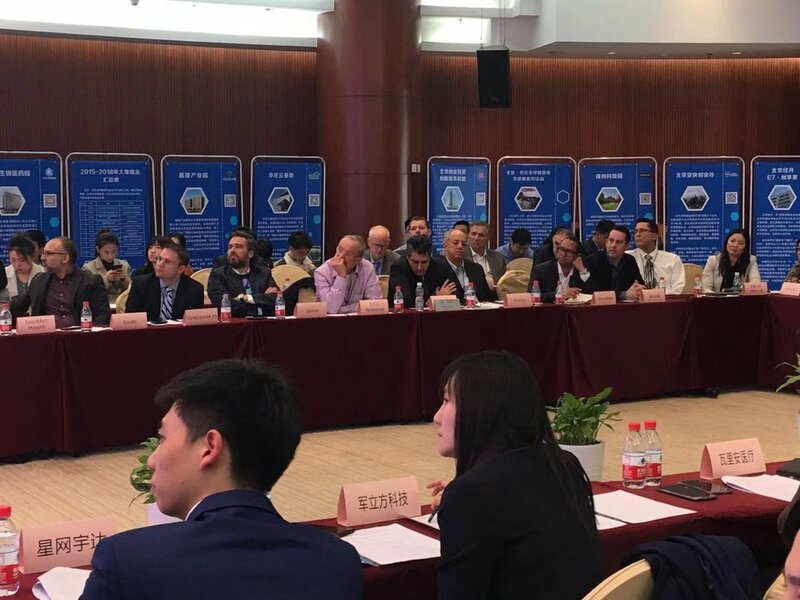 Each forum was attended by nearly 100 local Chinese industry leaders, company executives, and government officials and was followed by a networking session to provide delegates an opportunity to meet with the attending executives and officials from each city. 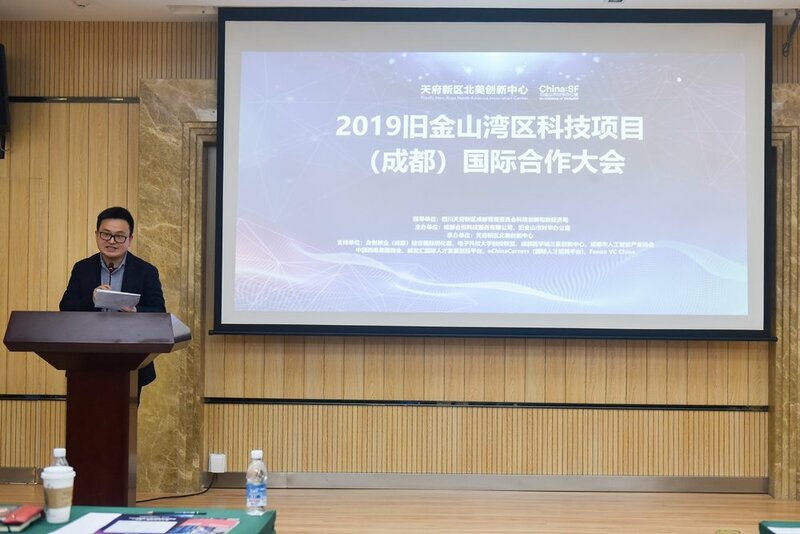 The presenting companies from the ChinaSF Roadshow 2019 delegation included: Acouva, AnimalBiome, AnyLog, BioTrillion, CELL Response, GENIO, GENOBANK.IO, Gesto, LucidAct Health, PhysioCue, Pilot Construction Management, Rapid Oxygen, and TeselaGen. 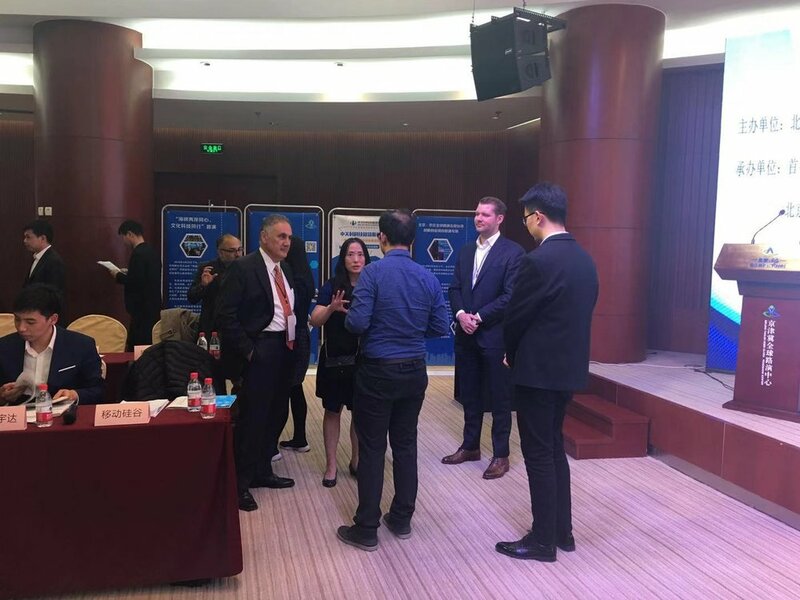 ChinaSF also hosted business matchmaking meetings for delegates to meet with potential partners from the Beijing Economy and Technology Development Area which included a visit to their exhibition center. In Chengdu, ChinaSF brought this year’s delegates to see the Chengdu Research Base of Giant Panda Breeding where members of our delegation had an opportunity to see Giant Pandas at the conservation and research center. 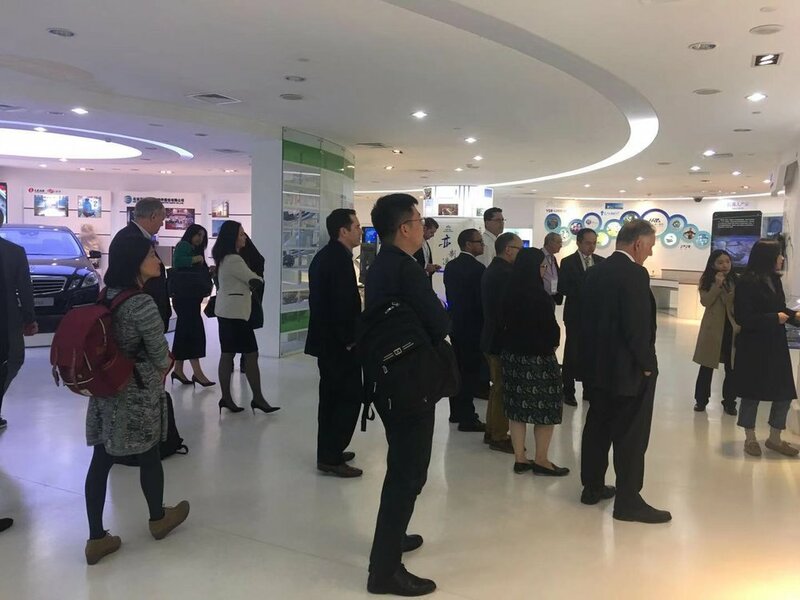 The final stop of the Roadshow in Guangzhou included a trip to Dongguan, an industrial city known for manufacturing hi-tech robotics and automated equipment, where delegates met with industry leaders and government officials from the region. 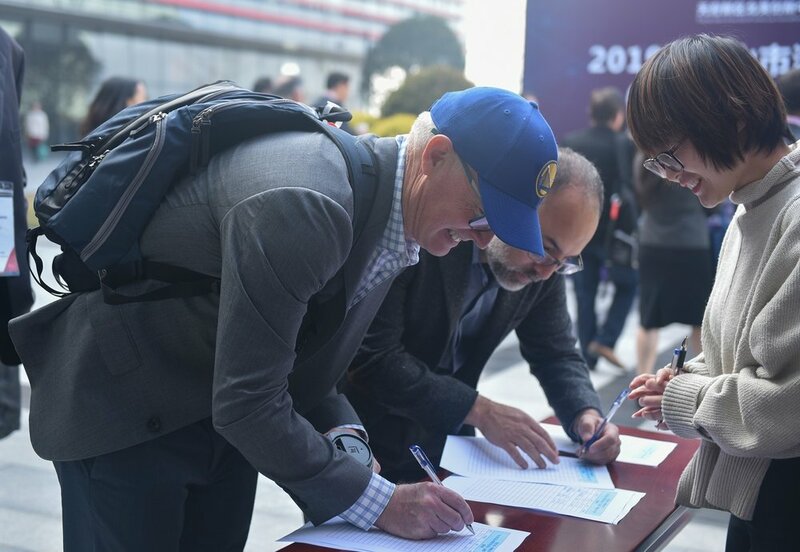 This year’s ChinaSF Roadshow led to meaningful connections between participating startup and corporate delegates and local partners and investors from Beijing, Chengdu, and Guangzhou. 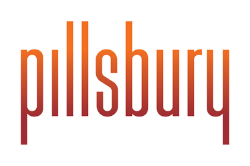 Many of this year’s delegates were also invited to further one-on-one meetings to explore partnership and investment opportunities following the Roadshow. 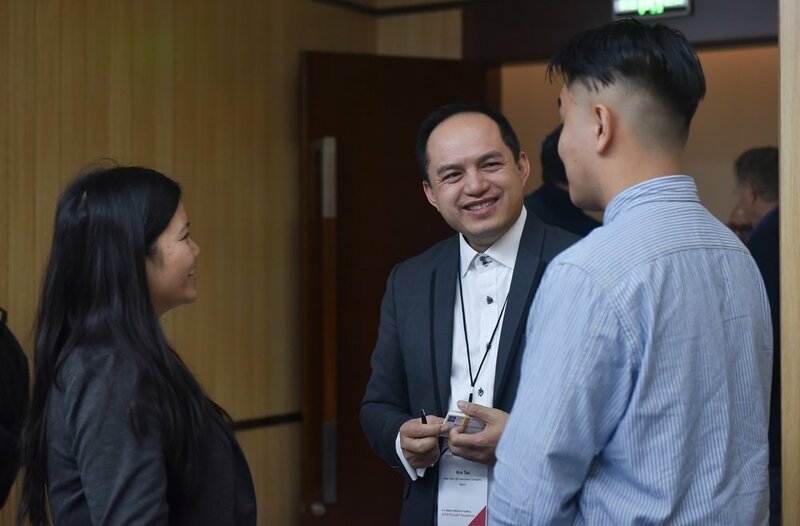 We are honored to have hosted the Third Annual Roadshow building and expanding on the successes of previous Roadshows from ChinaSF. 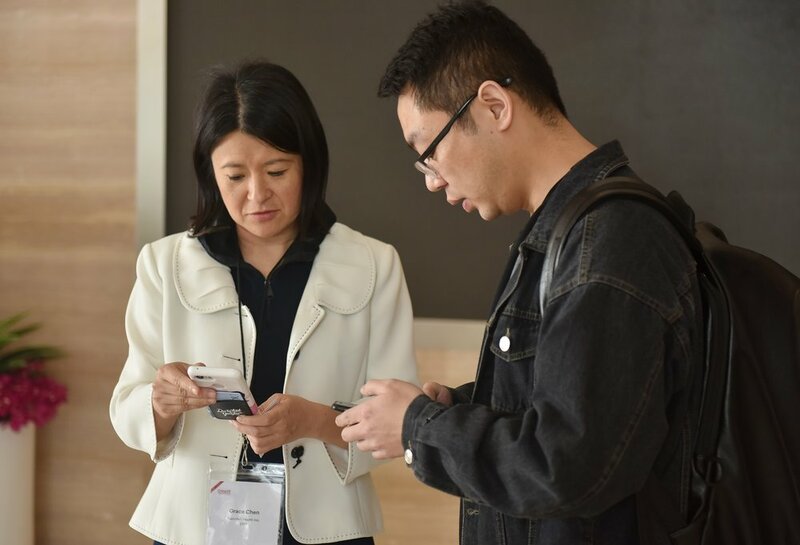 ChinaSF, with our partners in China, looks forward to our next Roadshow and our continued work in connecting San Francisco Bay Area businesses to our network of partners in China and around the world.